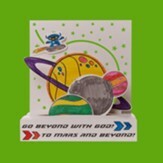 Explore Where God's Power Can Take You with Cokesbury's 2019 VBS: To Mars and Beyond. 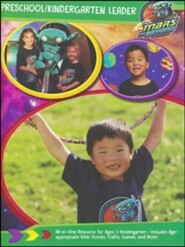 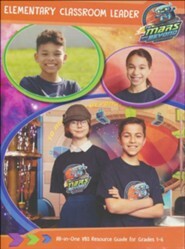 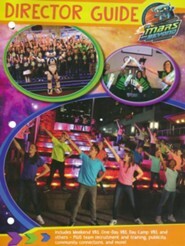 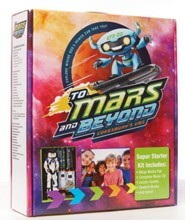 Galaxy voyagers journey from their galactic outpost on special missionsto collect power sources. 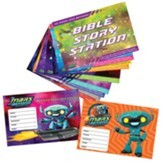 Along the way, they'll learn how God walked with heroes of the Bible, and that God is always with them, too. 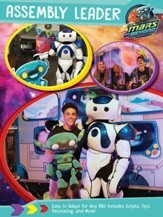 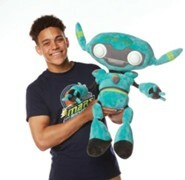 Everyone enjoys the amazing space theme, fantastic VBS music, daily appearances of the life size robot 'Captain 2Beyond', and this year's puppet EP3-20. 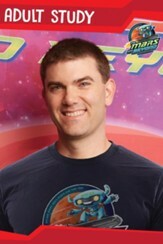 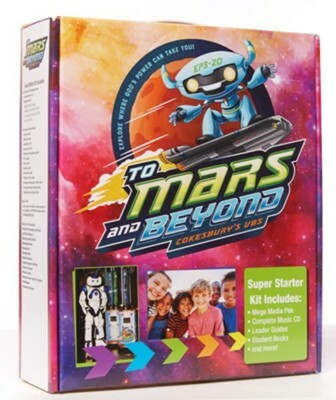 I'm the author/artist and I want to review To Mars and Beyond Super Starter Kit - Cokesbury VBS 2019.